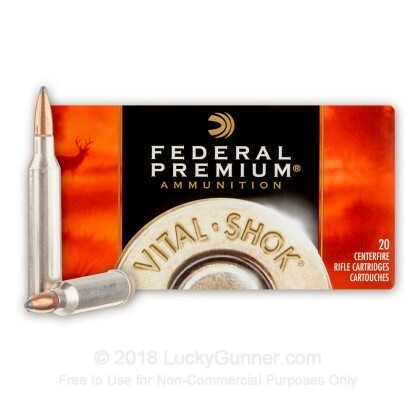 Federal Vital-Shok ammunition delivers lethal performance against a variety of game. 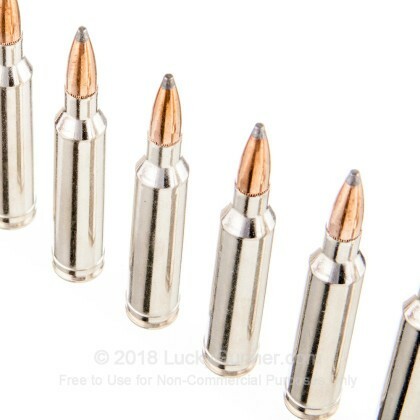 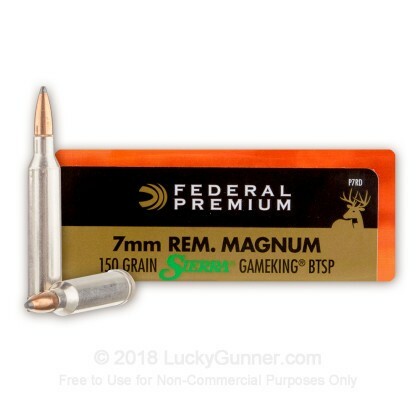 This 7mm Remington Magnum version excels against deer and other medium to large animals and features the Sierra GameKing soft point hunting bullet. 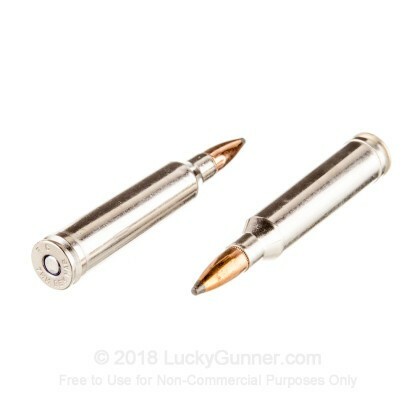 The GameKing produces the expansion necessary to achieve a clean kill, but does not fragment like a hollow point and cause excessive damage to meat or trophies; this makes it ideal for sporting use. 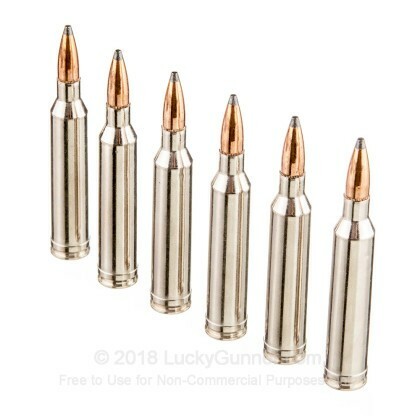 Each cartridge in this box of 20 fires a 150 grain version of the GameKing at a muzzle velocity of 3,110 feet per second. 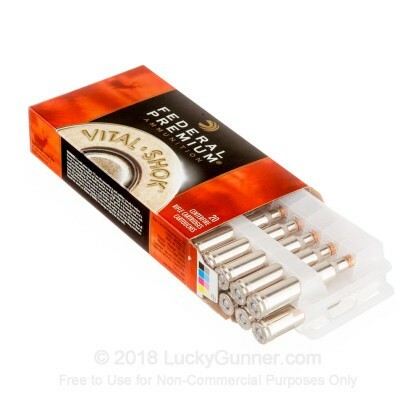 Vital-Shok ammo is made in Anoka, Minnesota by Federal Premium Ammunition, a division of the Vista Outdoor group of shooting-related brands.